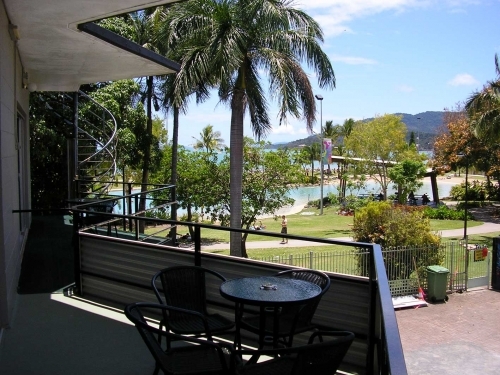 Whitsunday on the beach is located in the centre of airlie beach on the Airlie Beach Lagoon. Whether you are traveling buy car, plane, boat, train or bus once you arrive everything is within strolling distance from your unit. Fully Self Contained Units in the centre of Airlie Beach. Direct Access to the Airlie Beach Lagoon. 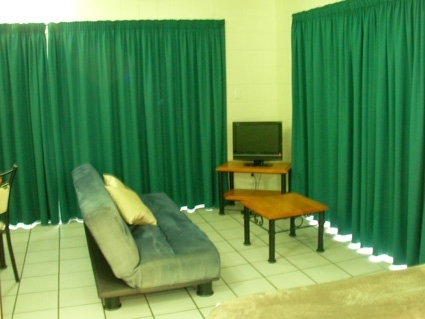 Walking distance to all resturants and tours. Full tour dask on site and car and scooter hire.